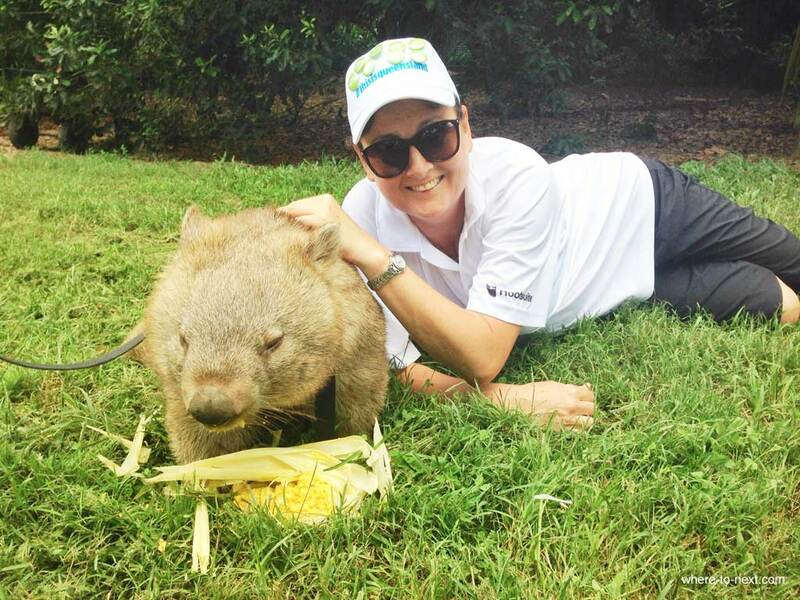 #escapers15 Queensland caperswhere to next? Three days of full-on challenges (official and unofficial) lead us to a grand gala dinner at the Sofitel Gold Coast Broadbeach, where we anxiously await the awards announcements. Who won? The organisers have deliberately kept the scores a secret from us for the last couple of days, so my teammate, Boy Eats World blogger Aleney De Winter and I are trying to tot them up ourselves to figure out if we’re ahead or behind. So here we are anyway, waiting for winners to be announced as we recall the last three days activities. It’s actually fairly amazing we’re all still awake, let alone merrily chatting away, downing bubbly as if we had livers with super powers. The Queensland leg of #Escapers15 started three days ago when we arrived at the Gold Coast International Airport having flown through the night with Scoot from Singapore. We’re handed a bacon and egg roll and taken via coach to Brisbane for our first set of challenges, a set of cryptic clues – a series of attractions around Brisbane we need to find and photograph before we’re rewarded with lunch. 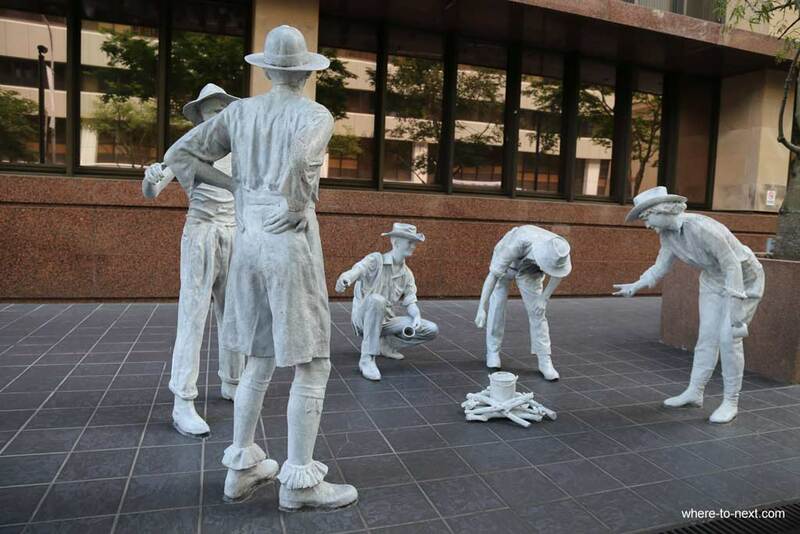 We’re helped a good deal by Blair Allsop, a Brisbane Greeter, who takes us on a walking tour and fills our heads with interesting facts and anecdotes about Brisbane’s history, significant architecture and the art installations dotted throughout the city. Lunch is at Jimmy’s on the Mall, a FEAST that I enjoy while people-watching without wine as my next challenge is Story Bridge Adventure Climb, for which I’ll be breathalysed. This really is a challenge for me. It’s not just heights that frighten me, it’s being trapped at great heights. For example, being attached to wire – for my safety, granted – but in the middle of string of five or six people with no-going-back. And our people-chain moves slowly because we keep stopping, either to take photos or because our informative guide has decided that halfway up the highest point of the bridge with nothing but air beneath us is a good place to stop and give us some detailed information about Brisbane’s history. Don’t get me wrong – it IS interesting, and I LIKE history but I’m finding it hard to concentrate because of the height and the air thing. Our evening’s challenge is a little more to my liking – a dessert taste test at Pony Restaurant, which I nominate my food-blogging team-mate Aleney for, and which she wins with ease. The next day, up bright and early, we head for the Sunshine Coast and Australia Zoo. Our challenges here are of a different nature – the getting up close and personal with nature kind of thing. While everyone is perfectly comfortable cuddling wallabies and wombats, pythons are a different matter so there are lots of girly shrieks and squeals. Then it gets even more challenging, as we head for Noosa a few beach-side challenges including the flag race that I only managed one leg of, before taking off in a high-powered jet boat for a few sick-making jumps and turns in the surf around Noosa Heads. 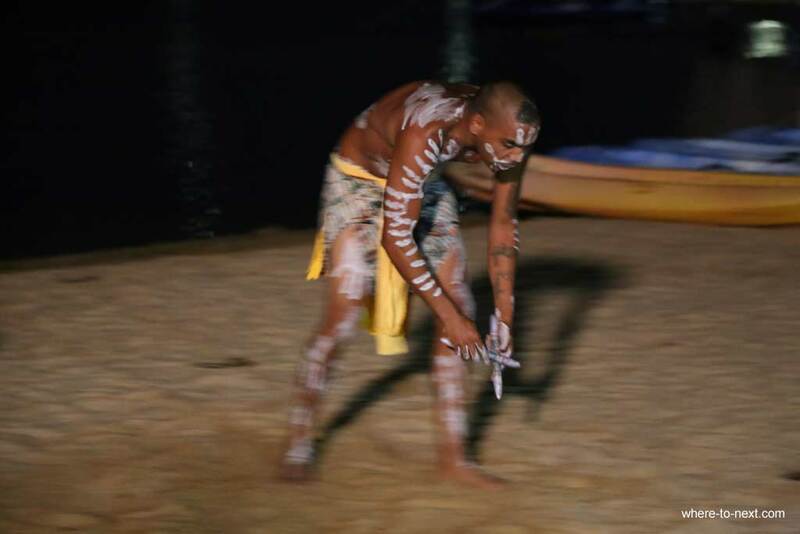 Dinner that night is a rather spectacular barbeque buffet on the beach at the Novotel Twin Waters Resort, where the #Escapers15 contestants decide to add a few challenges of their own, in the form of drinking games. Fairly sure overall I lose this game, although I’m let off lightly with a 60 second dance on the table, a peck on the cheek and only having to drink one third of a cocktail containing contributions from everyone around the table, including wine, fruit, crackers and blue cheese. The next day, our morning’s (hungover) challenges are a choice of wet or dry. Aleney goes for dry, which includes mini golf and Segway skills and I go for wet figuring that my love for the ocean must account for some points. First challenge is kayaking, at which I fair pretty well, although beaten to the finish line by a very determined Manou (Team Japan), clearly also an ocean lover. The next is sailing and considering none of the other competitors have sailed before I have a rather unfair advantage – despite the fact there is absolutely no wind. It’s the slowest race in the history of sailing but my challenge partner Trinity (Team Indonesia) and I manage to finish first, despite taking on an intruder (Sun from Korea) and being crashed into by Manou. Unfortunately there is no photographic evidence of our glory. On the road again, we head for our Gold Coast challenges with Aleney and myself (Team Aus), Alex (Team Indonesia) and Dennis (Team Singapore) bound for Movie World. This is actually where the fear factor kicks in for two out of the four of us. There’s a clear divide. 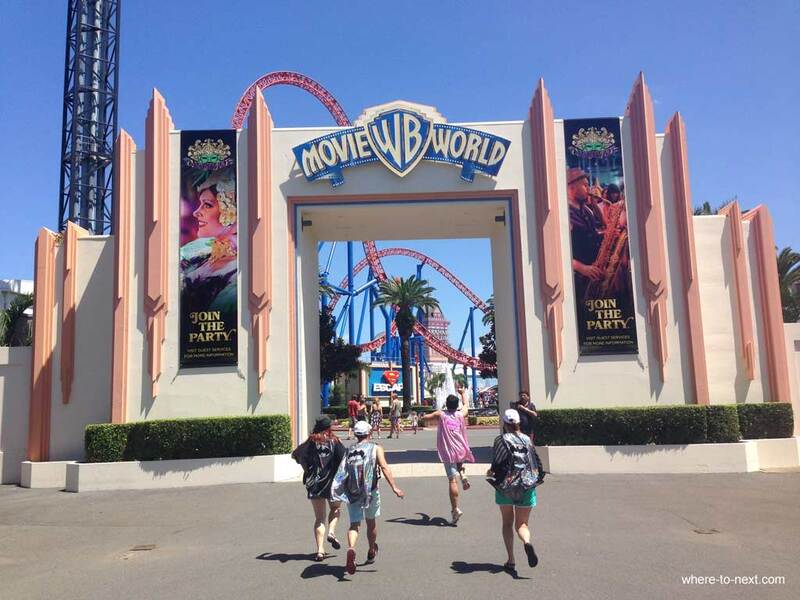 Dennis LOVES theme parks – he recently spent two happy days at Hong Kong Disneyland and just loves to SCREAM. Me? I got over my fear of rollercoasters, giant drops and other adrenalin-fueled rides years ago by accompanying my (then) pre-teen son on the Tower of Terror. They only last about 20 seconds. I can survive 20 seconds strapped into a rollercoaster. I can just close my eyes. Except oddly, I don’t. Eyes wide open, I scream my way through and alight, heart pumping, 20 seconds later. Aleney is nervous. She’s claustrophobic, doesn’t like being strapped/trapped into her seat. Alex has gone white and is unnaturally quiet. Bravely, they both try the Batwing Spaceshot, but having earned a point, decide to sit out the others, so Dennis and I run around like mad things and manage to fit in the Green Lantern, Scooby-Doo Spooky Coaster, Wild West Falls and the rather sick-making Arkham Asylum. All this on a hangover. Which pretty much brings us to where we are now, at dinner, waiting to see who’s won the grand prize, $1000 Scoot vouchers, accommodation at the Novotel Hong Kong Kowloon and a lovely looking hamper full of Queensland goodies. In third place… Malaysia. Second place… Indonesia (surprise there, thought they had it in the bag). And first prize? Australia! Not sure how we managed it – clearly not for our maths skills. But there you go. I feel a second wind coming on. 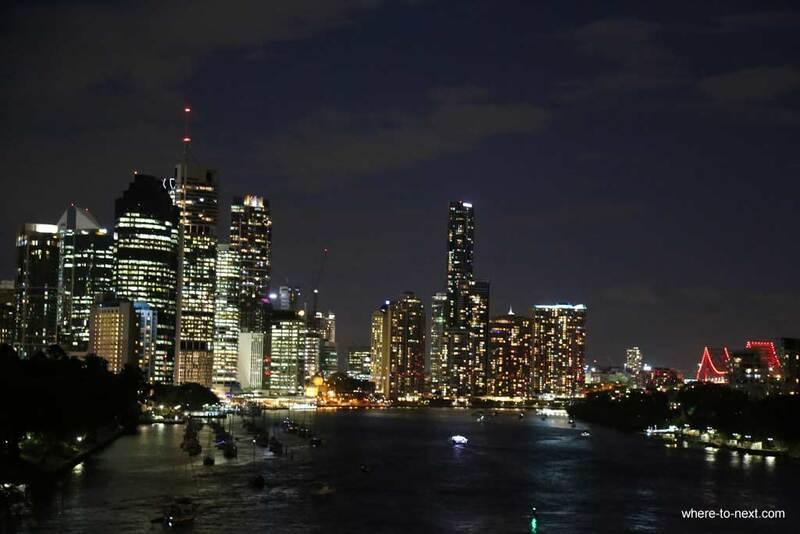 Brisbane. The Mercure and Ibis hotels are right next door to each other, both very centrally located, being a short walk to Queen St Mall and with great views of Brisbane river. Sunshine Coast. 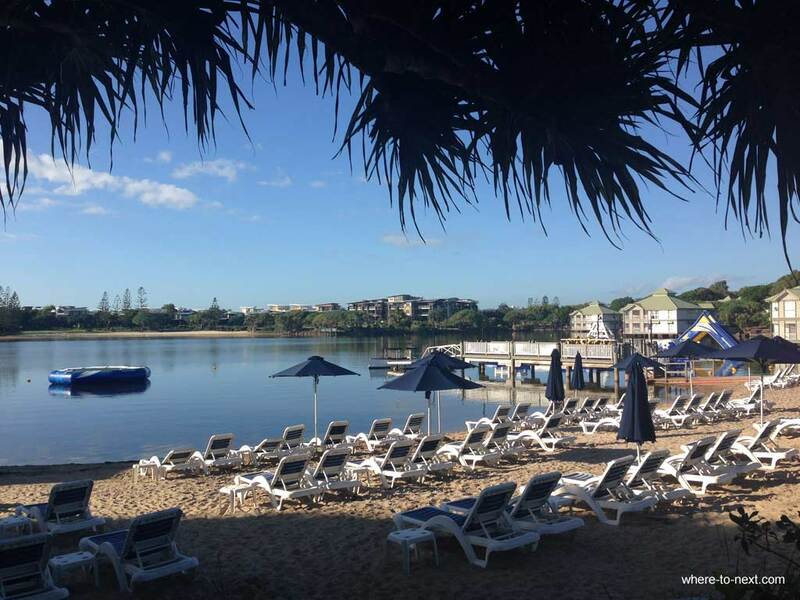 The Novotel Twin Waters Resort is a lovely family-style resort set on the shores of a large lagoon which you can explore via kayak or catamaran as well as an enormous set of inflatable pillows and slides. Gold Coast. The Sofitel Gold Coast Broadbeach, aside from being in my favourite part of the Gold Coast strip, has gorgeous views from large rooms with incredibly comfortable beds. 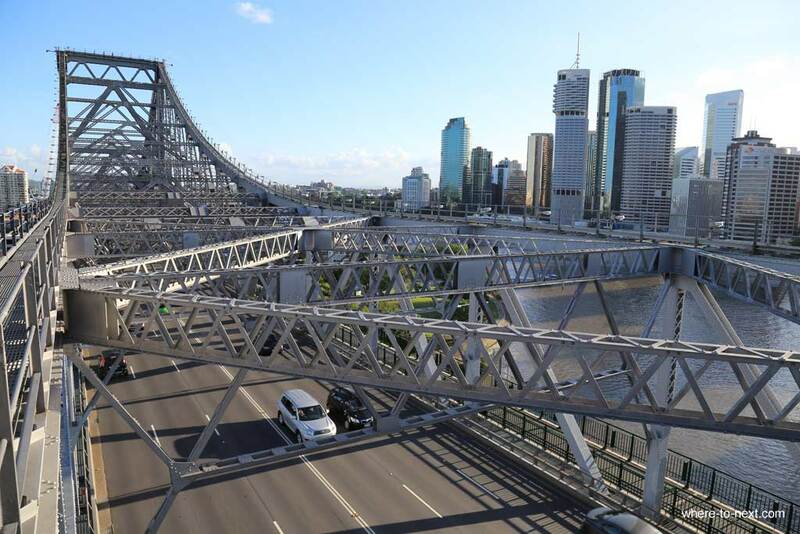 In Brisbane, the Brisbane Explorer offer a 24 or 48 hour Hop on Hop off ticket which allows you to visit the various Brisbane attractions at your own pace in an open top double-decker bus. 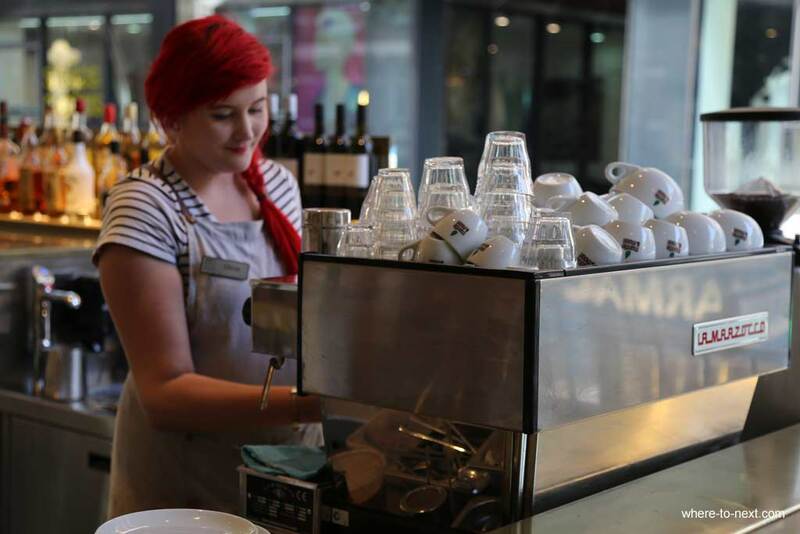 The writer was a guest of Accor Hotels and Tourism and Events Queensland. 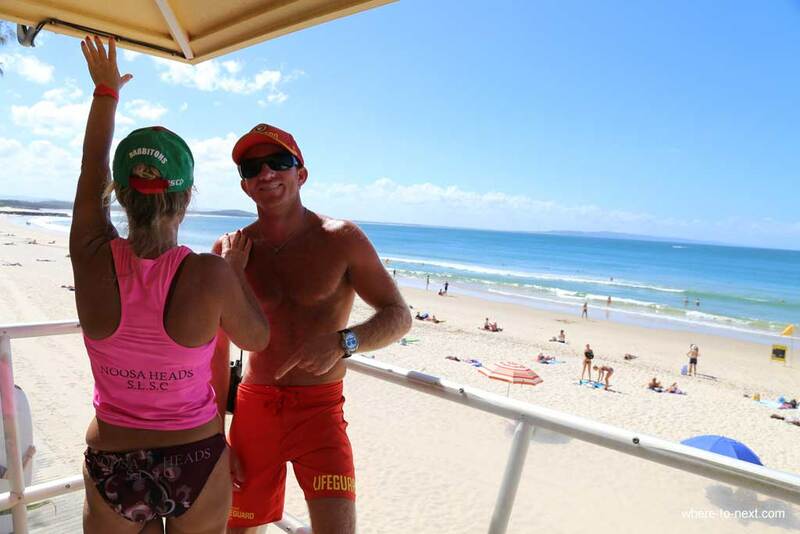 For more information about Queensland, visit the Queensland Blog.